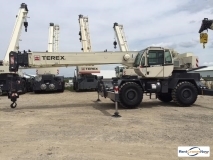 Company American Crane, LLC American Iron Inc Bass Crane Service, LLC Bowers Contracting Crane Rental Company, Inc. D.G. 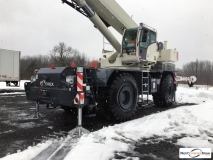 Johnson Crane Rental, Inc. 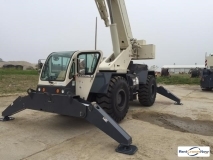 Empire Crane Co., LLC Fout Crane & Rigging Greiner Industries, Inc. J.L. 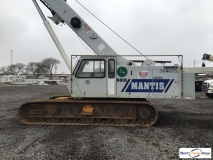 Dobbs, Inc. L.R. 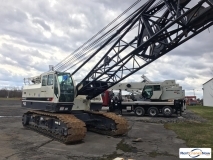 Willson & Sons, Inc. Lucas Construction Group ML Cranes & Equipment Quality Cranes & Equipment, LLC Reebals, Inc. Rieger Crane Rental Say-Core, Inc. 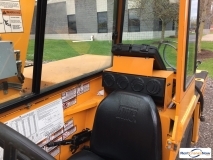 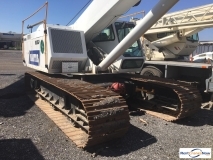 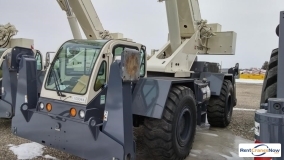 Select Crane Sales, LLC Stephenson Equipment, Inc. VA Crane Rental Williams Crane Service Inc.